Seasonal Sewing Series – week 2 and another giveaway! 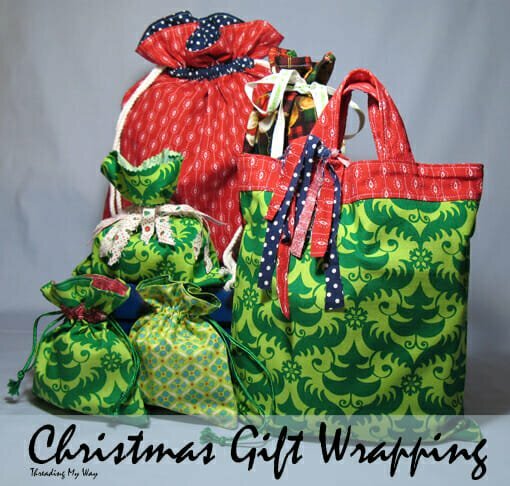 Our first week in the Seasonal Sewing Series is complete and the projects my wonderful guests shared this week blew me away! Not only great sewing skills, but incredibly creative and imaginative. Introducing the sponsor for today – a big THANK YOU to Modes4u ! 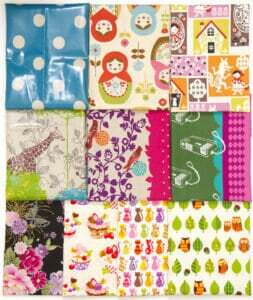 About Modes4U – Modes4u is an online shop for cute fabrics, stationery, bento lunch boxes, DIY clay sets, Re-Ment miniature toys and accessories, which are imported from Japan and the USA. They even offer free international shipping for purchases over EUR 60 / US$78 / ₤ 54. Modes4U introduces the shop-special Echino Laminate collection with radiant colours, many details and beautiful print. Echino is a wonderful imported collection of printed and solid fabrics from designer Etsuko Furuya for the Japanese fabric manufacturer Kokka. 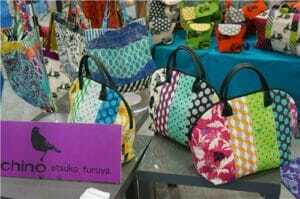 They are very high quality fabric, natural-coloured and water resistant with a laminate finish. This fabric is great for sewing clothes, accessories, deco and very suitable for totes, raincoats, baby bibs, playmats, table cloths, outdoor projects and more. This fabric is BPA and lead free and therefore child safe. 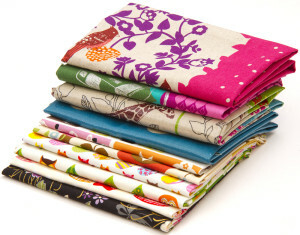 Check out some of the bags made with their fabrics for some real Japanese fabric inspiration. Giveaway terms and conditions: Giveaway closes on 22 Nov 2013 at 11.59pm. Winners will be selected at random by Rafflecopter, all entries and entrants have an equal chance of winning. Winners will be notified by email and have 3 days to respond. 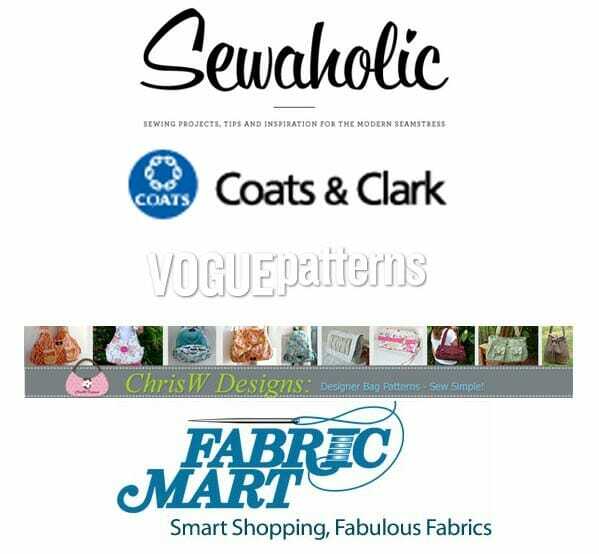 So Sew Easy is not responsible for prize delivery, your details will be sent to the sponsor for direct delivery of your prize. This draw is in no way sponsored, endorsed or affiliated with any of the external websites such as Facebook, Twitter or Pinterest. 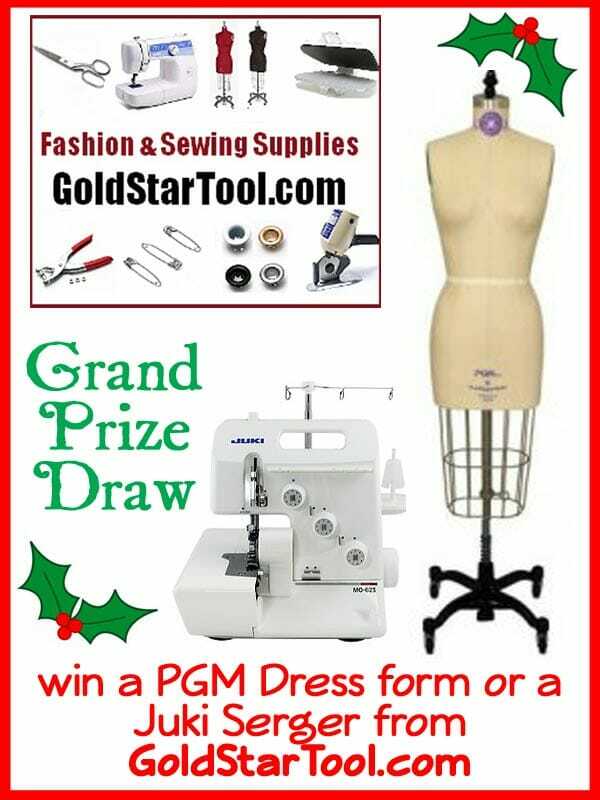 Giveaway open to all participants including guest bloggers, sponsors and I'm entering too! 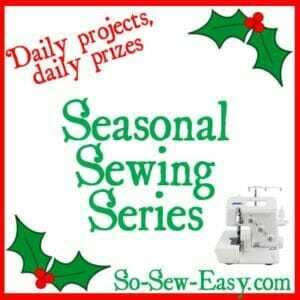 95 Responses to Seasonal Sewing Series – week 2 and another giveaway! I like the Scrappy Potholders. I can always use a new project! 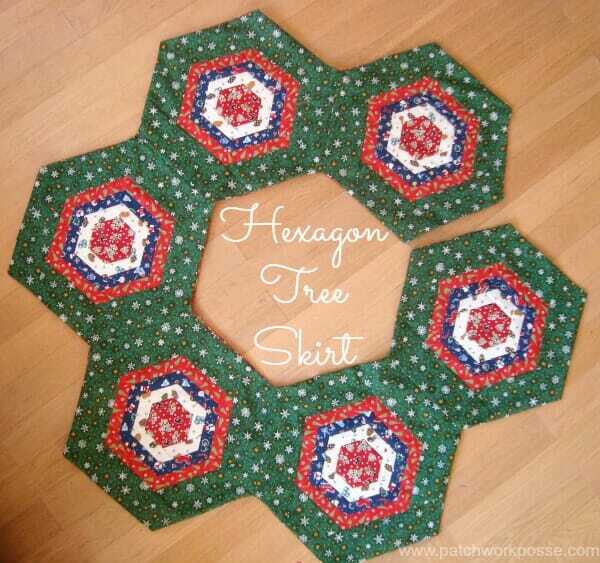 The hexagon tree skirt has been my favorite project. 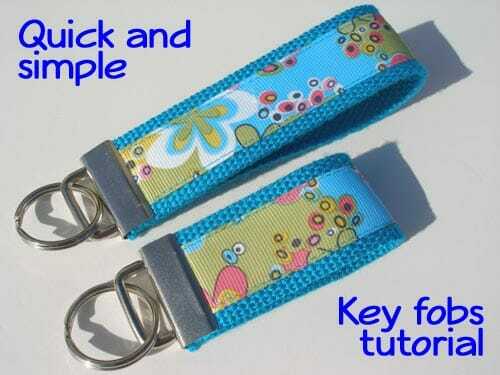 I love their key fobs! Fabric gift bags was my favorite. 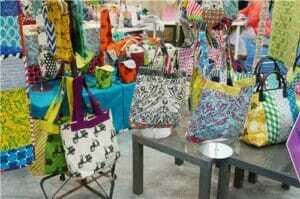 I have made some bags in the past, for a missions thing a church I used to belong to was doing. I really like the gift bags! 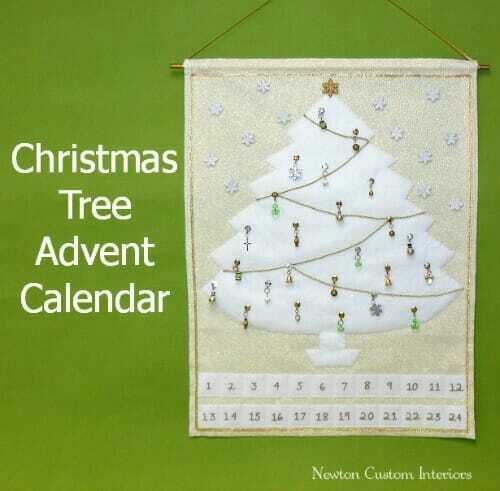 The Christmas tree advent calendar is my favorite. 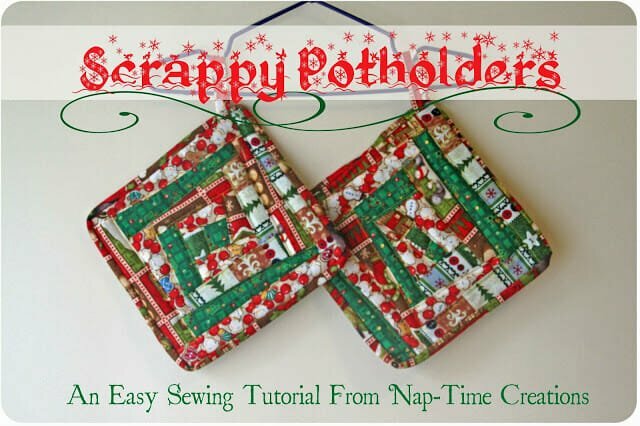 I love the holiday potholders – cute!